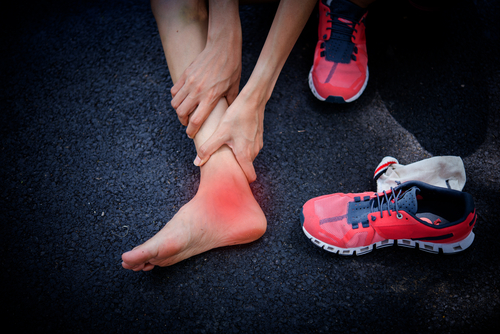 Sharp pains in your arch or inner ankle? Popping sensations? Sore to the touch? These are all signs you might have posterior tibial tendonitis!